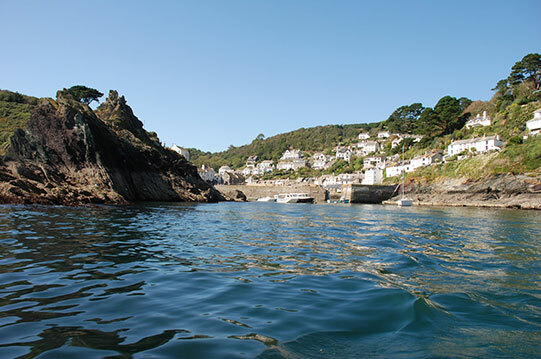 Polperro is a picture book Conservation Village with narrow, winding streets, cottages perched on steep slopes overlooking a tiny harbour. 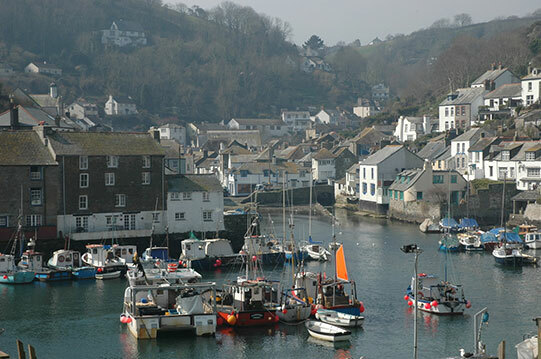 There are beautiful views, interesting shops, and superb pubs and restaurants. 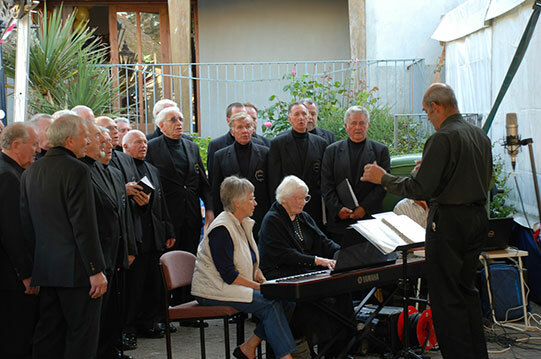 Much favoured by artists & photographers alike. It has been the site for many a film. 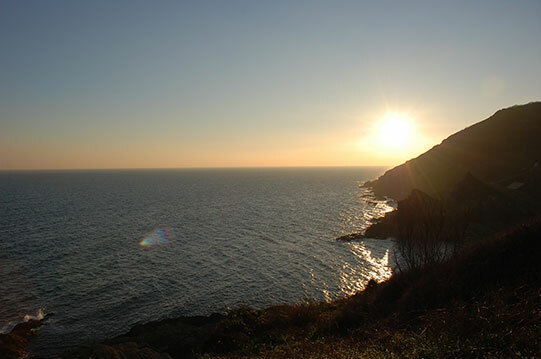 Truly an Area of Outstanding Natural Beauty! 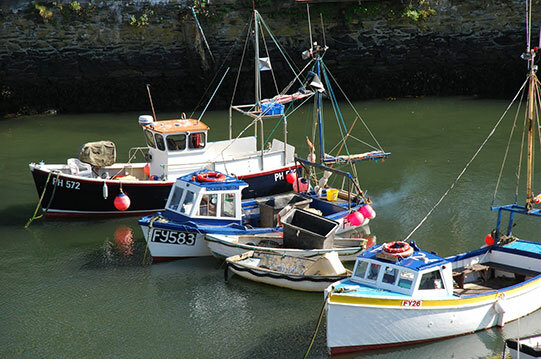 The Village retains all of its 17th century architectural charm and is still a working fishing port, an activity which is believed to have been around, uninterrupted, since the 13th Century. 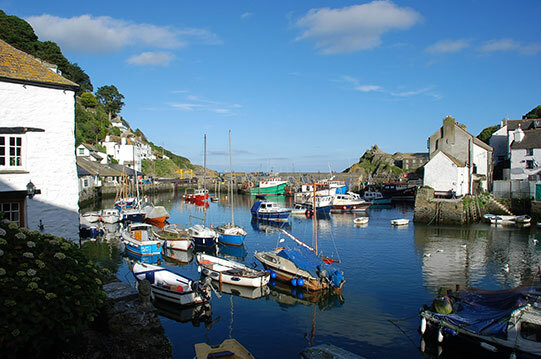 Polperro achieved great notoriety in the 18th and early 19th centuries due to the enormous amount of smuggling taking place around the Port. 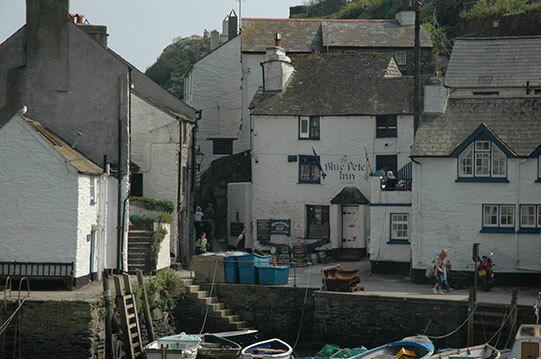 A visit to the Polperro Heritage Museum, will provide much of the history. 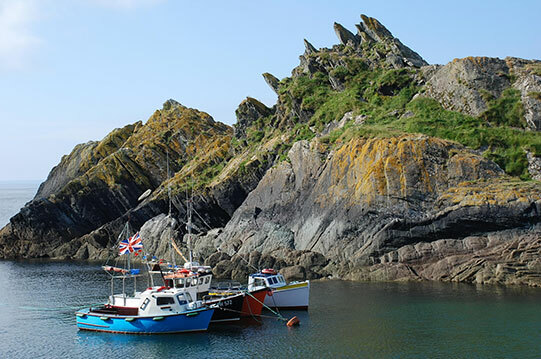 Polperro is a captivating legacy waiting to be shared.